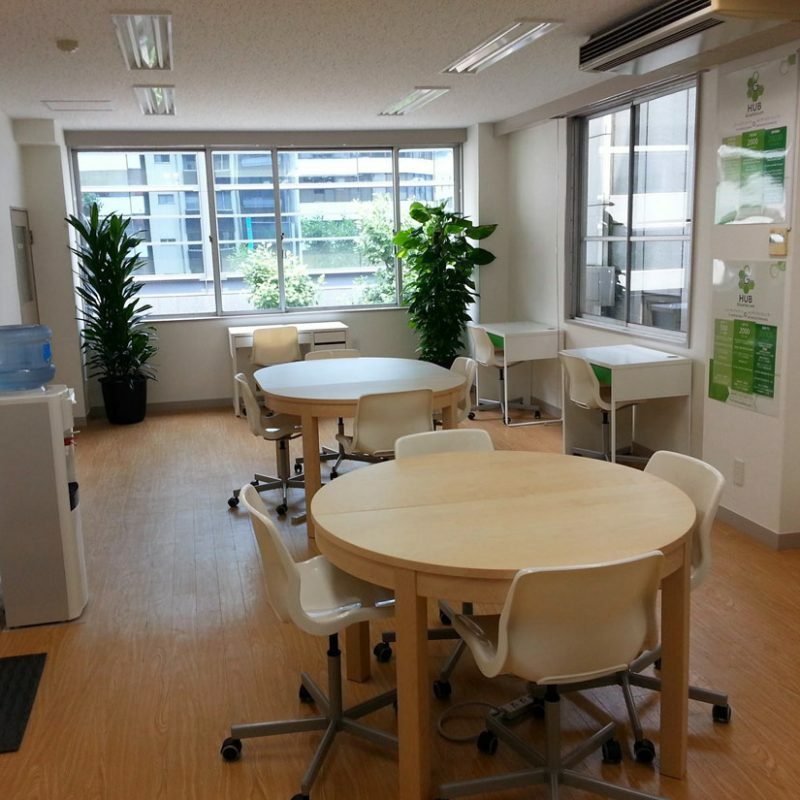 Ginza Hub is a popular all in English co-working space in Tokyo starting, which is walking distance from major Tokyo stations such as Higashi Ginza, Tsukiji and Shimbashi station, so you will not need to worry about a language barrier or being far from a great train station! 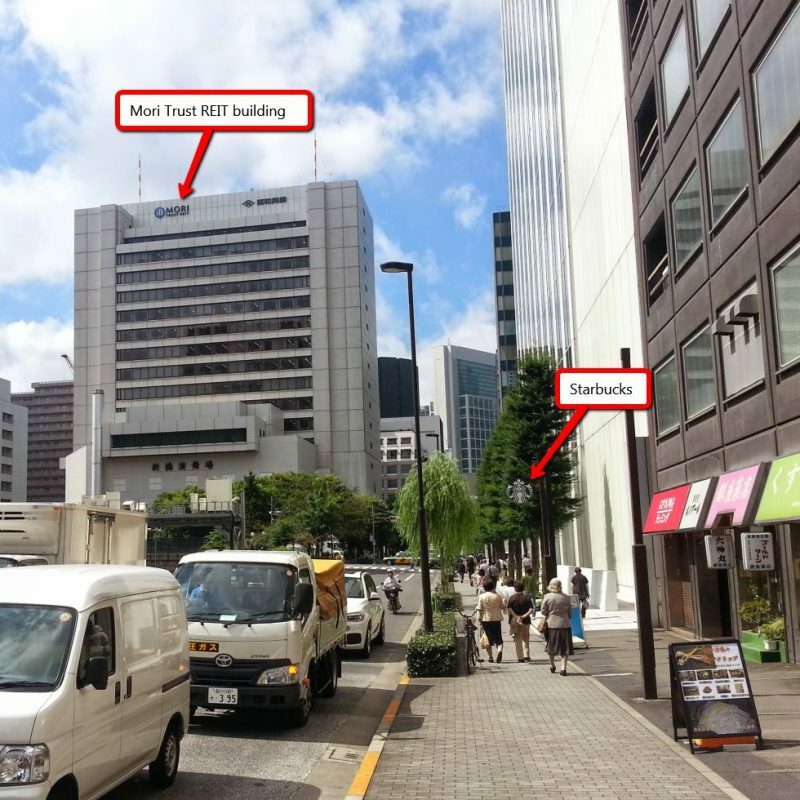 You can expect English services, great coffee and high-speed internet. The really unique thing about Ginza Hub is how personal it is and the interactions the owner has with customers and the people he host. Robert Miller, the owner, specializes in giving technical advise to owners after owning multiple businesses throughout the years. There are a lot of different customizations that can be done within Ginza Hub to suit your needs. 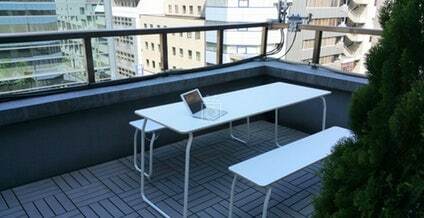 You can drop in for a hour or two at 500 yen a hour and come and leave, or have a private office with Ginza Hub’s address to receive mail. A monthly membership does not require any contract binding deals, so you can easily come and go. For vistors, it cost 500 yen per hour, and 2000 yen per day.